With the availability of instant access to information and increasing usage of social media platforms, human dialogue remains a powerful enabler of customer engagement. It is clear that contact centre agents play an incredibly important role in offering customized services to customers calling for reassurance and the best offers. This aids strengthening of customer relationships within organisations. With the abundant confidence around agent and customer conversations a tool like Speech Analytics is key in extracting the best out of these valuable interactions. There are many use cases and scenarios where Speech Analytics can help and add value, listed below are the Top 5 reasons to deploy the technology. Speech Analytics gives organisations the ability to to track customers wants and needs, their thoughts on competitors, or their favourite products. Speech Analytics allows businesses to define keywords and phrases they want to track in order to better understand their consumers. With this information, trends can be tracked, up-sell opportunities can be identified, quality assurance measures can be robust and agent monitoring can be completely automated. 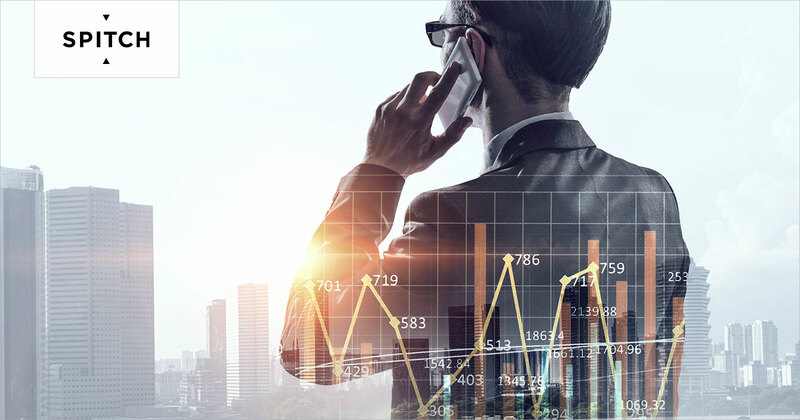 By transcribing and mining recorded voice customer communications for business intelligence, Speech analytics exposes information that provides an immediate and positive impact within the customer service function and in operations throughout the enterprise. If you would like to get further information on this topic and related opportunities, please register here for our webinar to be held on 11 May 2017, or contact us directly.